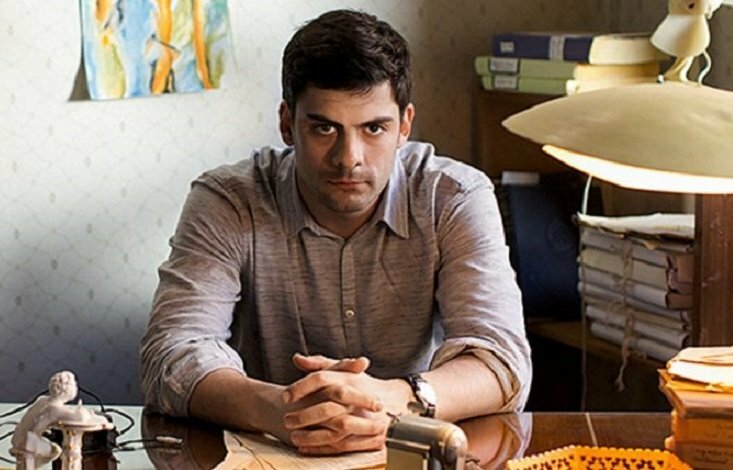 Online streaming giant Netflix has bought the rights for Alexey German Jr.’s latest Russian-language drama, Dovlatov. The biopic, which snatched a Silver Bear for costume design at this year’s Berlinale, follows six days in the life of Soviet writer Sergey Dovlatov as he struggles to navigate censorship and party politics in 1970s’ Russia. Dovlatov, who emigrated to New York in 1979, eventually became one of Russia’s best loved authors — but only after his death in 1990, and the fall of the Soviet Union. Netflix acquired the rights to screen the joint Russian, Polish and Serbian production in North America, the UK, Australia and New Zealand and Scandinavia. Disney will screen Dovlatov in Russia, premiering on 1 March.